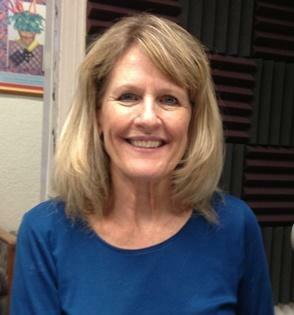 Las Cruces, NM – On this edition of PUENTES, bridges to the community, host Emily Guerra meets with Doña Ana Arts Council Executive Director, Kathleen Albers, to talk to us about the 46th Annual Renaissance ArtsFaire on Saturday, November 4th -10-5, and Sunday, November 5th -10-4 at Young Park, 1905 Nevada Avenue in Las Cruces. FREE admission for children 12 and under. Also a FREE shuttle bus is available from the Mesilla Valley Mall Southwest Parking lot, 700 S. Telshor Blvd., Las Cruces. 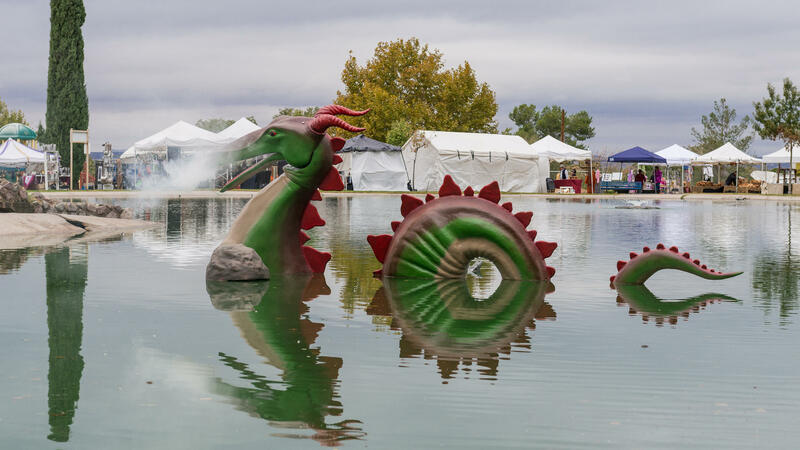 The Doña Ana Arts Council Renaissance ArtsFaire is one of the largest cultural and interactive experiences in Southern New Mexico, attracting over 12,000 visitors each year. There will be more than 160 artisans, musicians and entertainers from all over the country. More information on volunteering and the event is available at www.daarts.org; and on Facebook at Doña Ana Arts Council.